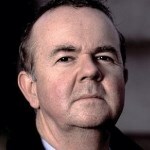 Ian Hislop is a writer and broadcaster. He has been Editor of Private Eye since 1986. 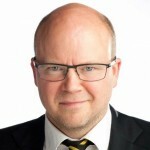 As well as writing regularly for The Spectator, The Financial Times, The Guardian and The Mail on Sunday, he has reviewed books for The Observer, The Literary Review and Time Out. He was also a weekly columnist on The Listener. 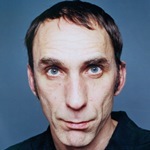 Since leaving Oxford in 1981, Ian has written extensively for television and radio comedy, including scripts for Spitting Image and for Harry Enfield. He has written television plays for Maureen Lipman (for her About Face series) and Dawn French (for the Murder Most Horrid series). 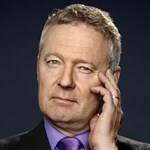 Among his numerous radio and television appearances, Ian can be heard regularly on Radio 4’s Newsquiz and Fourth Column. He is also team captain on BBC2’s current affairs quiz show Have I Got News For You. In 1991, Ian won the British Society of Magazine Editors’ highest annual award – The Editor’s Editor Award. 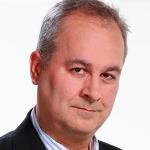 In April 2017, Hislop won the London Press Club’s Print Journalist of the Year award.